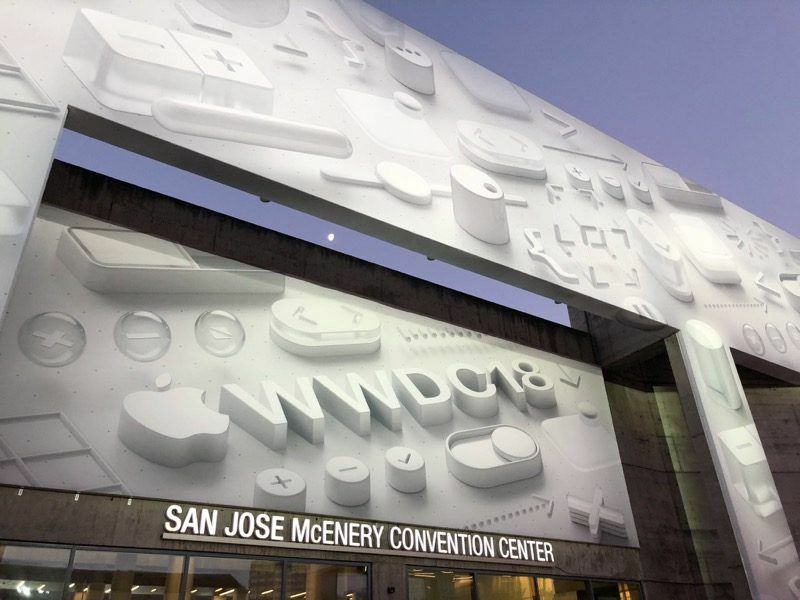 Apple has not yet announced the date of the 2019 WWDC Global Developers Conference, but the MacRumors website has found evidence that the conference will be held from June 3rd to 7th at the McEnery Convention Center in San Jose, California. Last year, WWDC was held at McEnery from June 4th to 8th, and 2017 was from June 5th to 9th. Since 2007, Apple's WWDC Global Developer Conference has been held in early June each year. A source confirmed that the McEnery Conference Center will hold a major annual event from June 3rd to 7th. 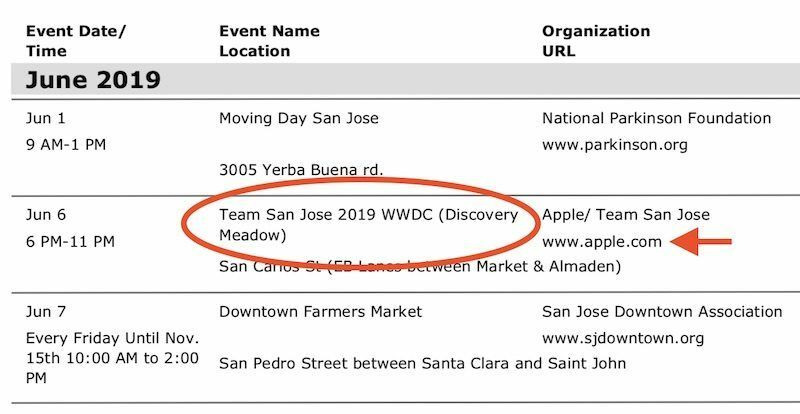 Subsequently, the site found new clues on the 2019 event calendar of the San Jose City Cultural Affairs Office, which listed on June 6th (Thursday) this year, Apple will organize at Discovery Meadow Park next door to the McEnery Convention Center. An event called "San Jose Team 2019 WWDC". Therefore, it is basically confirmed that this year's WWDC will begin this week on June 3. According to MacRumors, although the date may be accurate from June 3 to 7, the registration for Apple's annual developer conference has not yet begun. If there are no surprises, Apple will introduce the details of operating systems such as iOS 13 and macOS 10.15 at the WWDC in June this year. 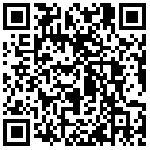 However, the site also pointed out that Apple may change the plan at any time. MacRumors also issued a disclaimer reminding users to wait until Apple releases official news before making a travel plan. In mid-March last year, Apple officially announced the date of WWDC, and a month before that, MacRumors reported that Apple's 2018 WWDC conference will be held from June 4th to 8th. Apple Music makeover, which features the most you expect? More sensors, strengthen waterproof but look the same, what you want Apple Watch 2 it? Apple Watch add these features after you buy?